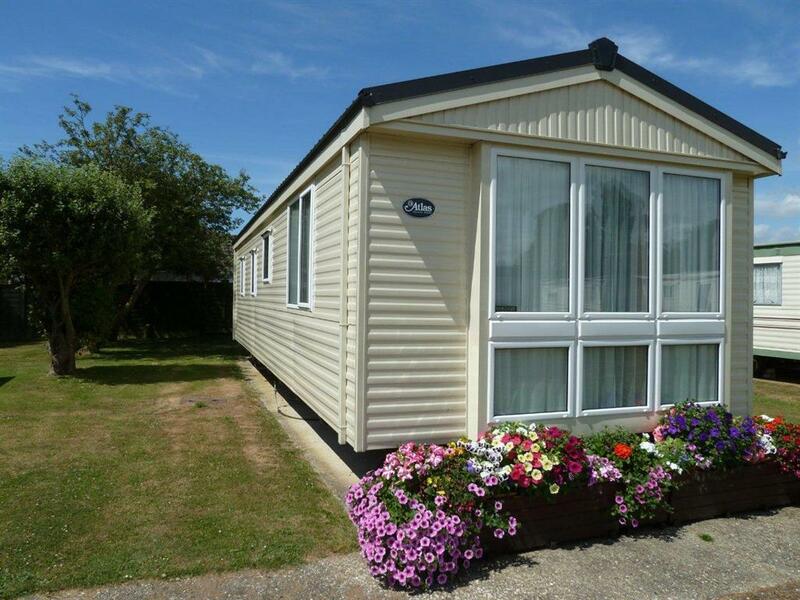 Goldcrest is a 23x10" standard unit with one double room, shower room with WC and wash basin, a fully equipped kitchen and a comfortable living space with television and dining area. Bed linen and duvets are provided. 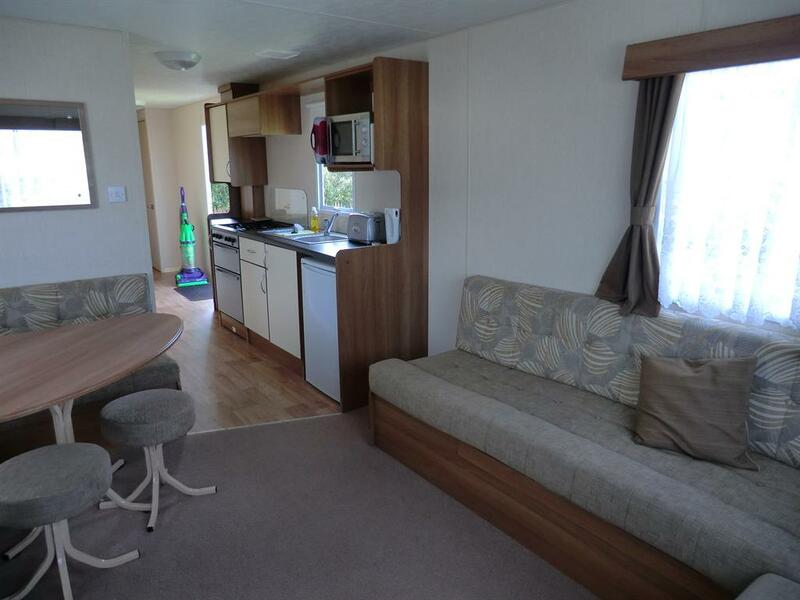 The outdoor space by the van is great for sitting out in the sun and looks out on a lovely open area. As with all our holiday vans, smoking is strictly prohibited inside or immediately next to the van. Gas, electric and VAT are all included in the price. Linnet is a 23x10" standard unit with one double room, shower room with WC and wash basin, a fully equipped kitchen and a comfortable living space with television and dining area. Bed linen and duvets are provided. 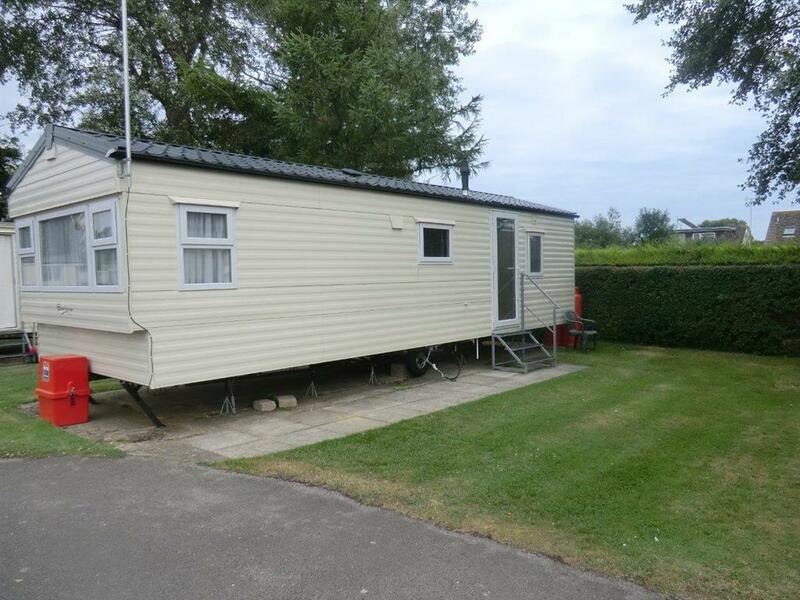 Linnet is situated in a secluded area and the outdoor space by the van is great for sitting out in. As with all our holiday vans, smoking is strictly prohibited inside or immediately next to the van. Gas, electric and VAT are all included in the price. 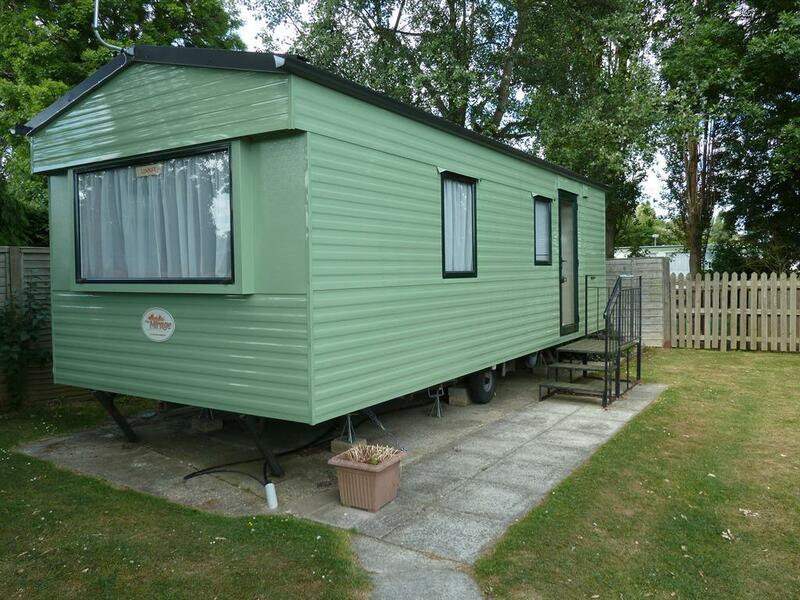 Jay is a 28x10" standard unit with one double room, one twin room, shower room with WC and wash basin, a fully equipped kitchen and a comfortable living space with television and dining area. Bed linen and duvets are provided. 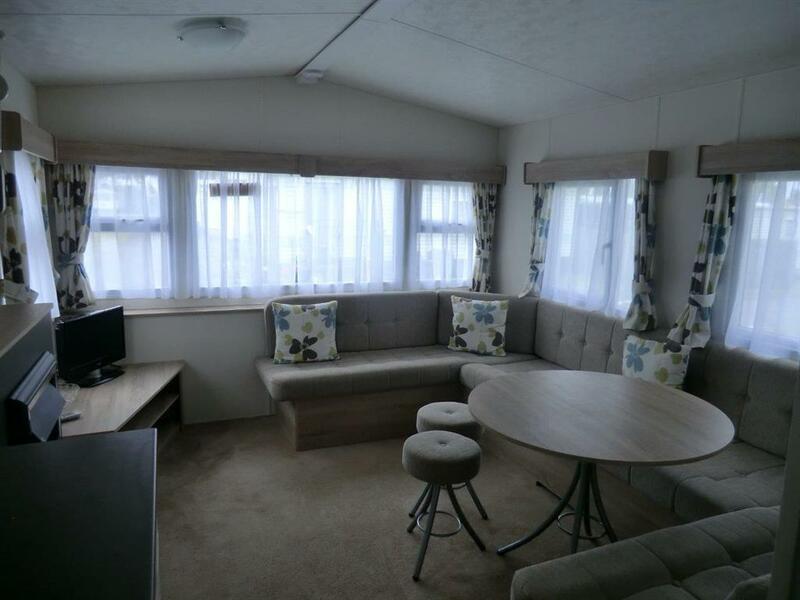 The outdoor space by the van is great for relaxing in and looks out on a lovely open area. As with all our holiday vans, smoking is strictly prohibited inside or immediately next to the van. Gas, electric and VAT are all included in the price. 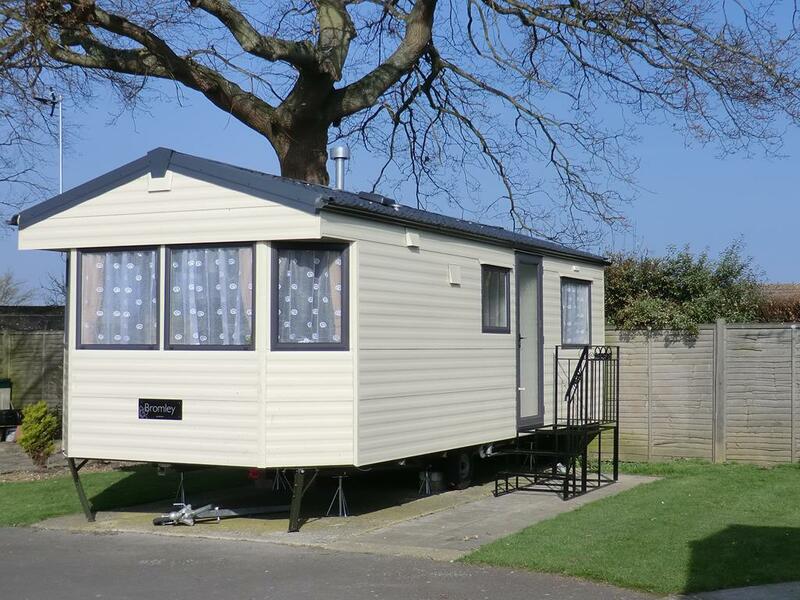 Skylark is a 28x10" standard unit with one double room, one twin room, shower room with WC and wash basin, a fully equipped kitchen and a comfortable living space with television and dining area. Bed linen and duvets are provided. 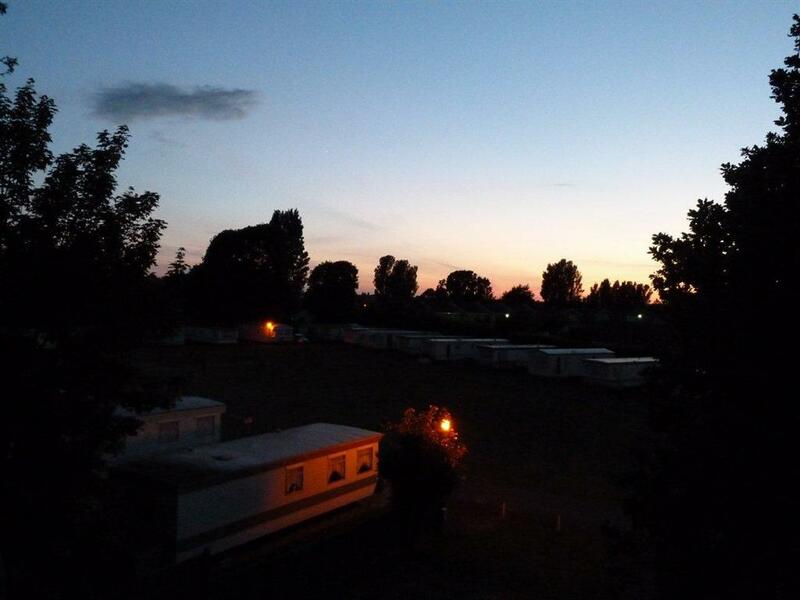 The outdoor space by the van is great for sitting out in and looks out on a lovely open area. As with all our holiday vans, smoking is strictly prohibited inside or immediately next to the van. Gas, electric and VAT are all included in the price. 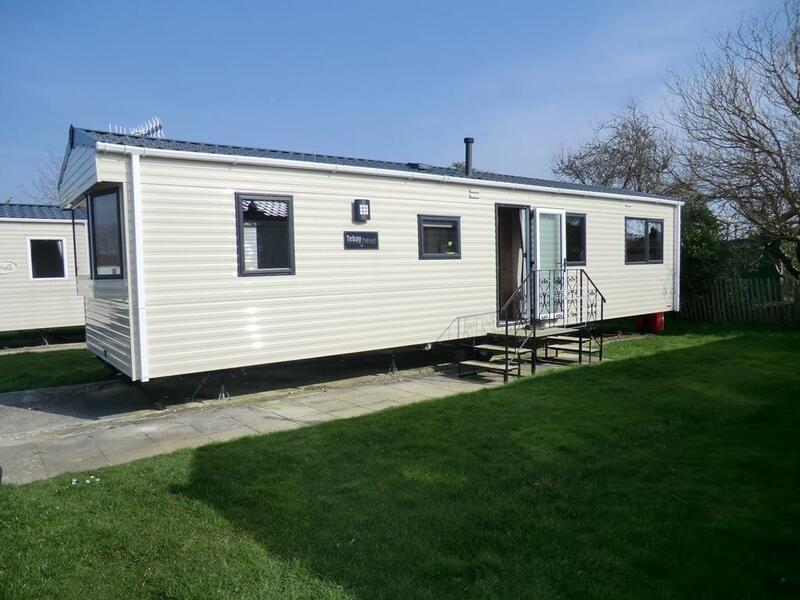 New caravan for 2018, Chaffinch is a Standard-Plus unit (larger than Sandpiper) 36×12 with double glazing and central heating for all season comfort. It boasts a spacious living/dining space with a well-equipped kitchen including built-in fridge/freezer. Accommodation comprises a double room, two twin rooms, shower room with WC and wash basin, and a second WC. Bed linen and duvets are included as standard. 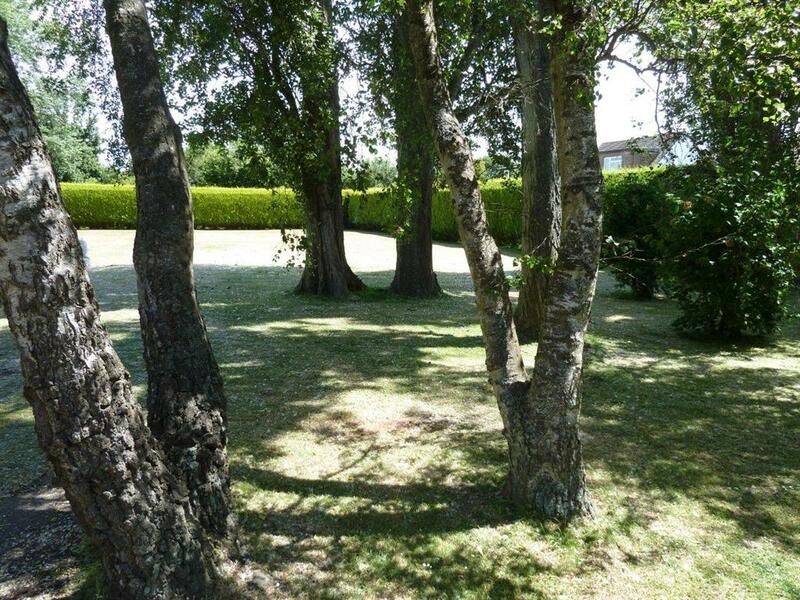 The outdoor space by the van is great for sitting out in and looks out on a lovely open area which includes a play area for children with swings. As with all our holiday vans, smoking is strictly prohibited inside or immediately next to the van. Gas, electric and VAT are all included in the price. Sandpiper is a 35x10" standard unit with one double room, two twin rooms, shower room with WC and wash basin, a fully equipped kitchen and a comfortable living space with television and dining area. Bed linen and duvets are provided. The outdoor space by the van is great for sitting out in and looks out on a lovely open area which includes a play area for children with swings. As with all our holiday vans, smoking is strictly prohibited inside or immediately next to the van. Gas, electric and VAT are all included in the price. 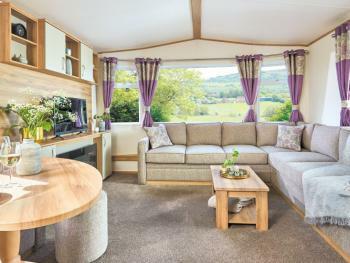 New caravan for 2018, Swan is a 36×12” luxury unit with central heating and double glazing for all season comfort. 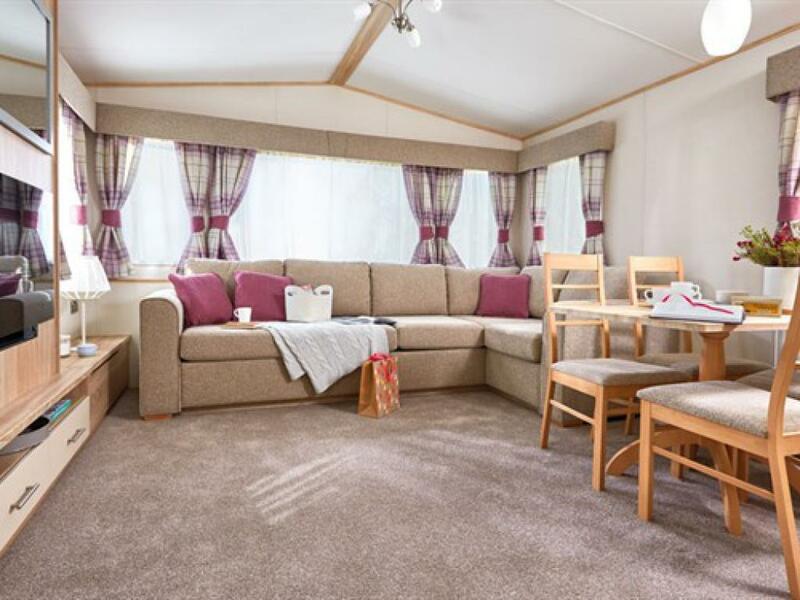 Accommodation comprises one double en-suite room, one twin room, shower room with WC and wash basin, an open plan kitchen and large living space with dining area. 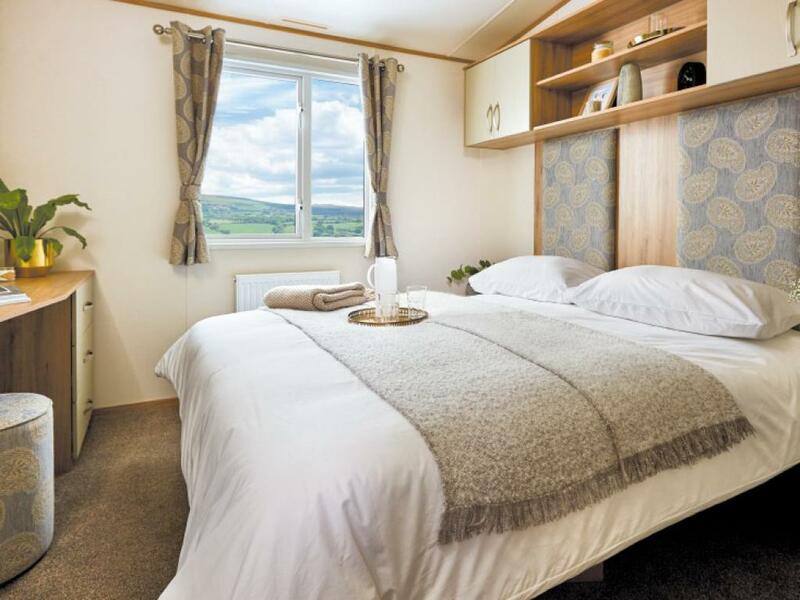 The beds are provided with pillows, duvets and linen. 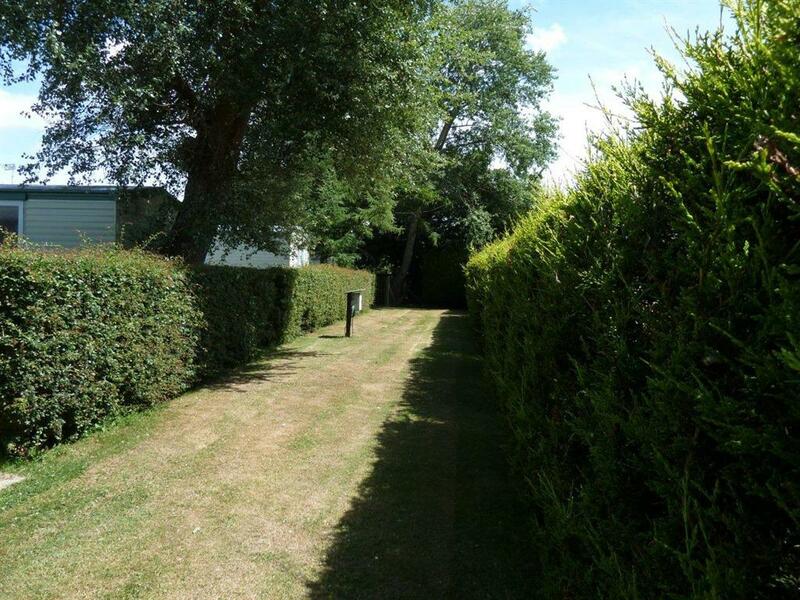 There is plenty of space next to and behind the van for sitting out in the sun, which looks out on a peaceful open area. As with all our holiday vans, smoking is strictly prohibited inside or immediately next to the van. Gas, electric and VAT are all included in the price. 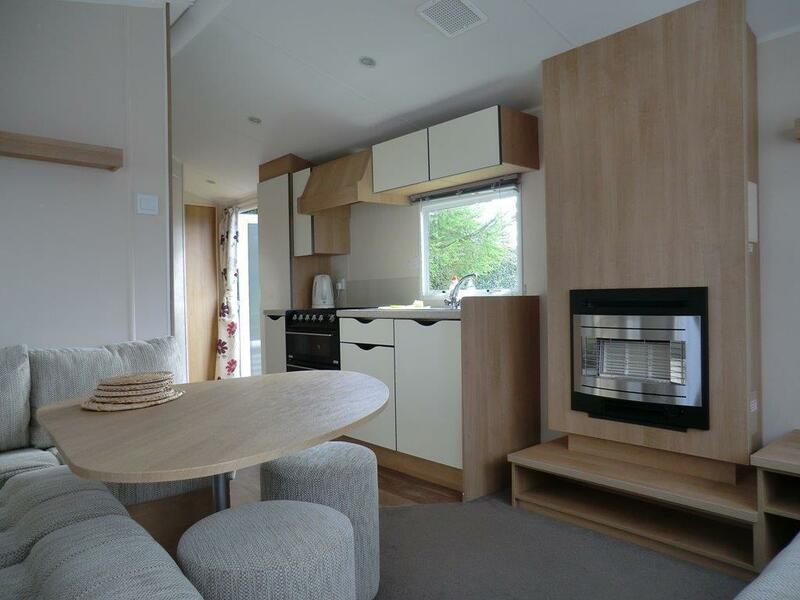 A new caravan for 2018 Penguin is a 38×12” Luxury 6 berth with a large and comfortable kitchen/dining/living space. Double glazing and central heating give all season comfort. Accommodation comprises one double room (with TV), two twin rooms, a shower room and additional separate WC. Bedding is provided. 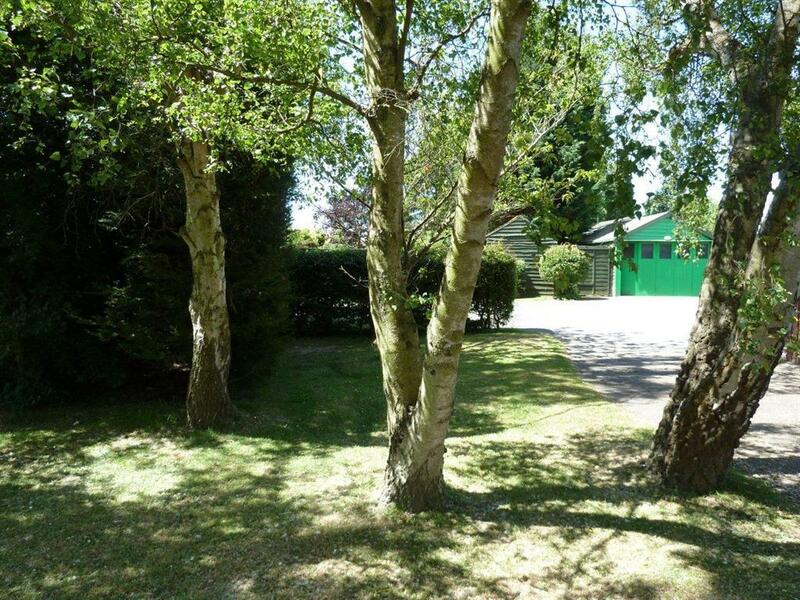 The outdoor space by the van is great for sitting out in and overlooks a lovely open area which includes a play area for children with swings.There is also a private secluded garden area behind the van. As with all our holiday vans, smoking is strictly prohibited inside or immediately next to the van. Gas, electric and VAT are all included in the prices. 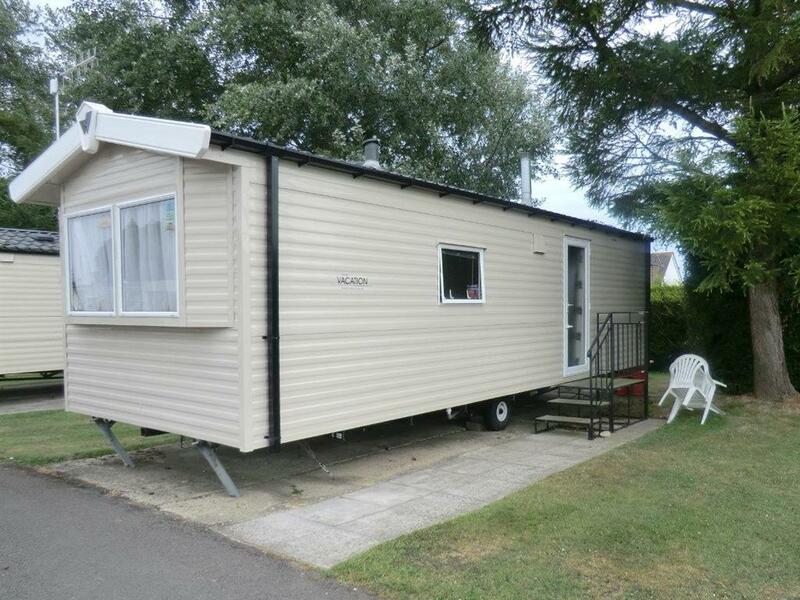 New caravan for 2017 with central heating & double glazing for extra comfort. Dove is a 38x12" Luxury 4 berth suitable for wheelchairs with full accessibility throughout. 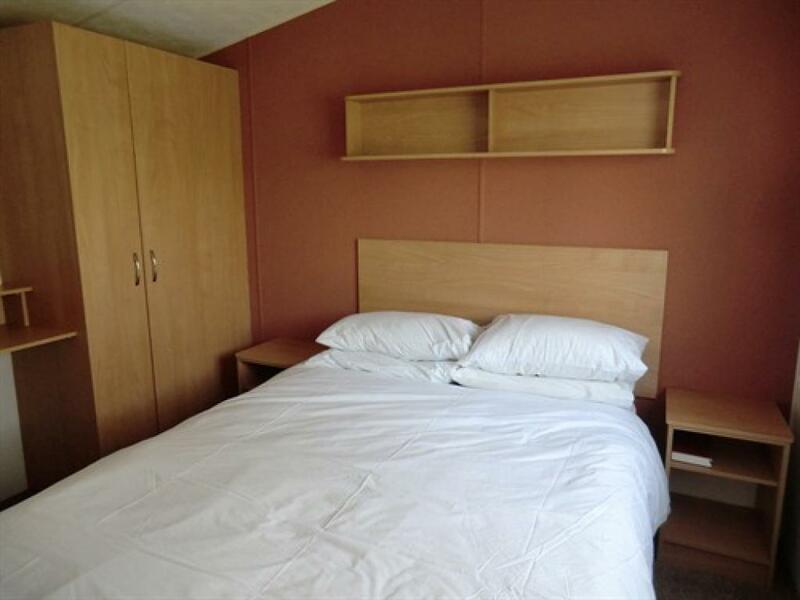 The double room is very spacious with a king size bed, and the twin room is likewise very comfortable. 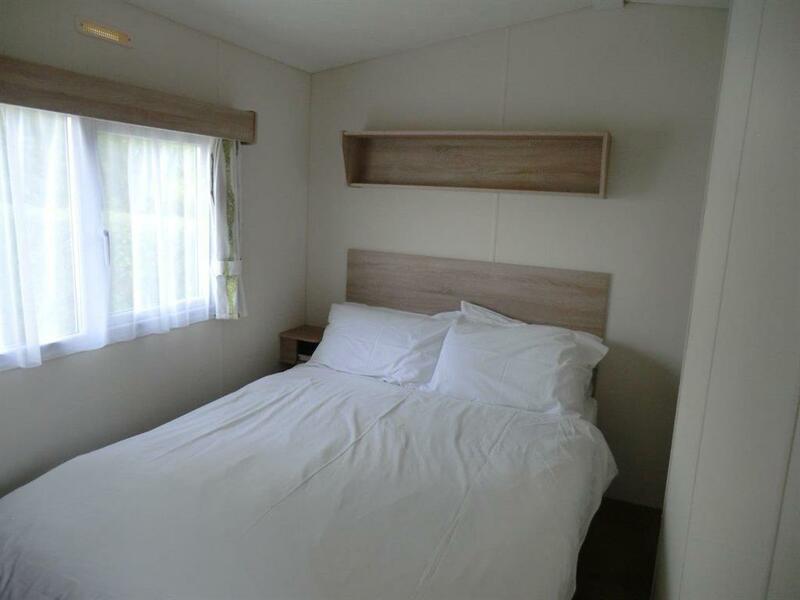 Twin beds are available in the master bedroom upon request, thus giving four single beds overall. There is an extra charge for this option - please contact our office. There is an accessible wet-room with shower, wash basin & WC. 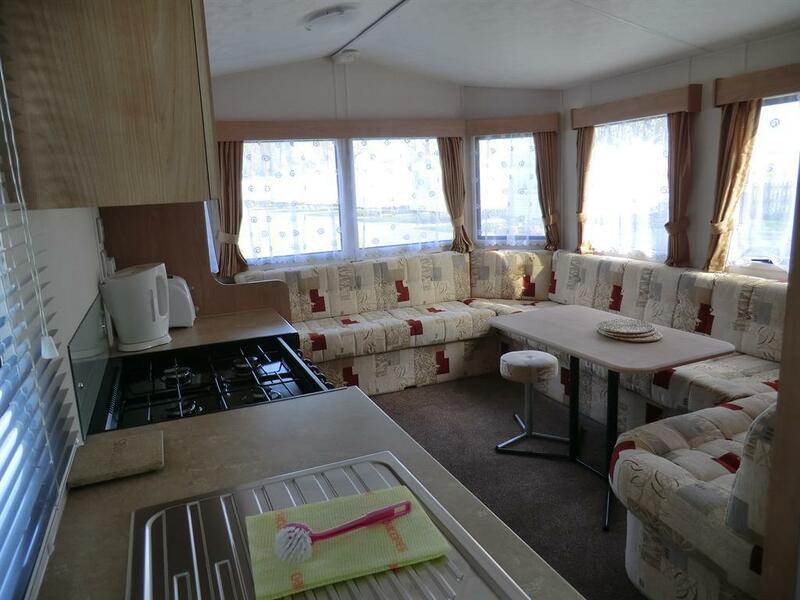 The modern fully equipped kitchen leads onto a comfortable living space with television, DVD player and dining area. 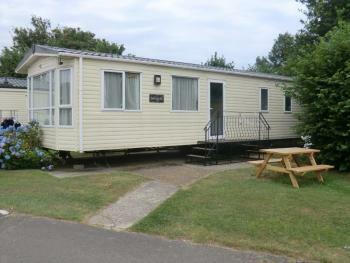 Dove is accessed via a ramp and all the rooms are very spacious. 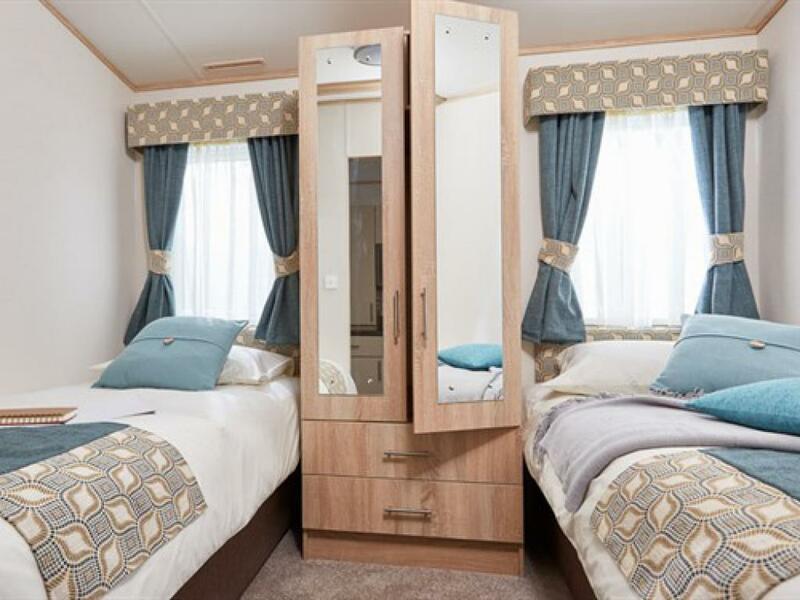 The beds are provided with pillows, duvets and linen. 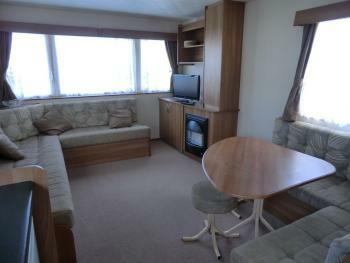 The outdoor space by the van is great for sitting out in the sun and looks out on a lovely open area. As with all our holiday vans, smoking is strictly prohibited inside or immediately next to the van. Gas, electric and VAT are all included in the price. A new caravan for 2018 Wren is a 32×10” standard unit with central heating and double glazing for comfort in all seasons. 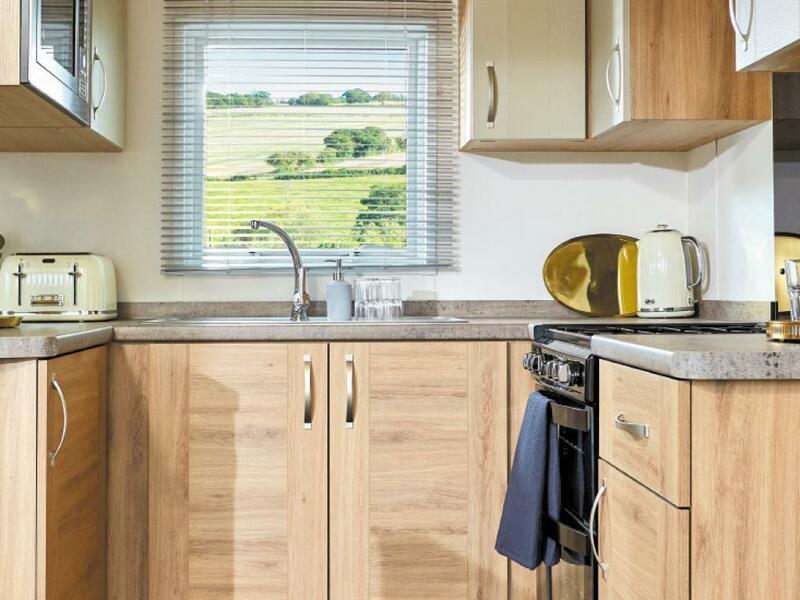 Accommodation comprises one spacious double room, one twin room, shower room with WC and wash basin, a fully equipped kitchen and a comfortable living space with television and dining area. Bed linen and duvets are included as standard. 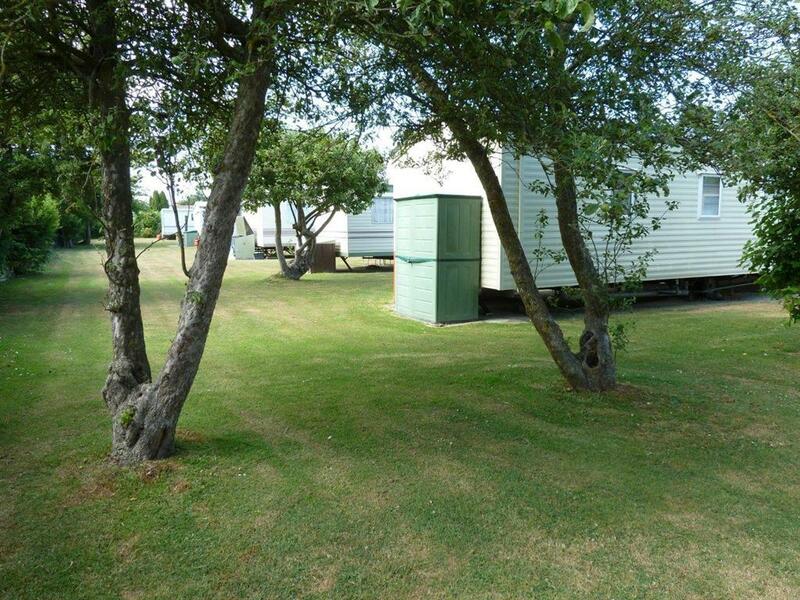 The outdoor space by the van is great for sitting out in the sun and looks out on a lovely open area. As with all our holiday vans, smoking is strictly prohibited inside or immediately next to the van. Gas, electric and VAT are all included in the price. 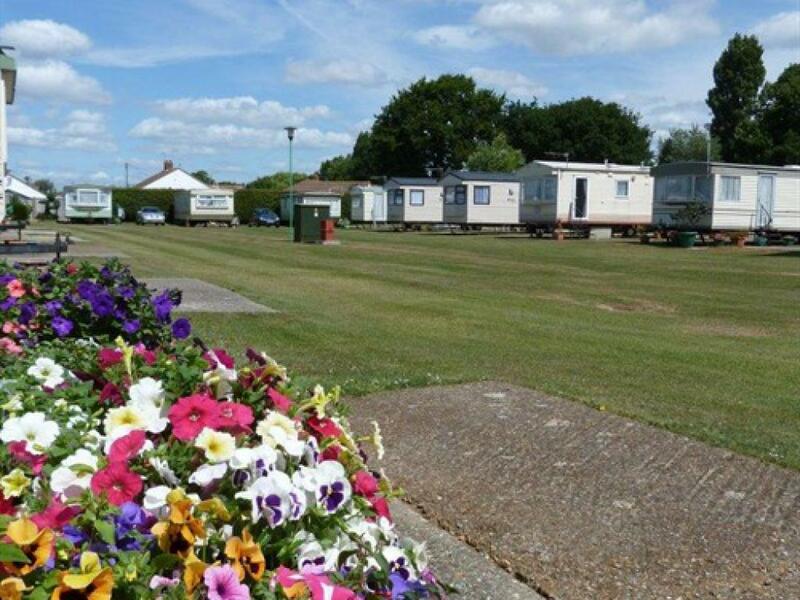 Established in 1945, Copthorne Caravans is situated two miles to the west of Bognor Regis and just one mile from the nearest Beach. 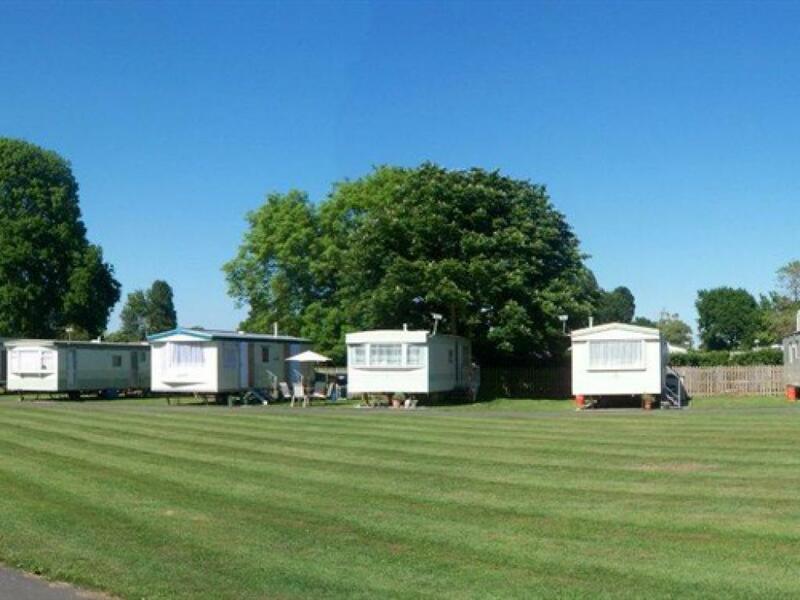 As a family run park, all our guests can be guaranteed a friendly and personal service when they book a holiday in one of our quality vans. 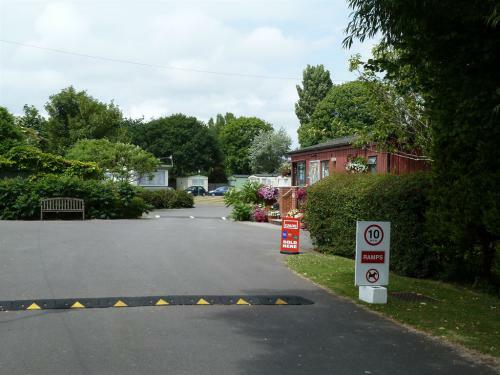 The park facilities feature an outdoor children's play area, an indoor games room and a laundrette, while there are plenty of local shops just a minute's walk from the entrance. 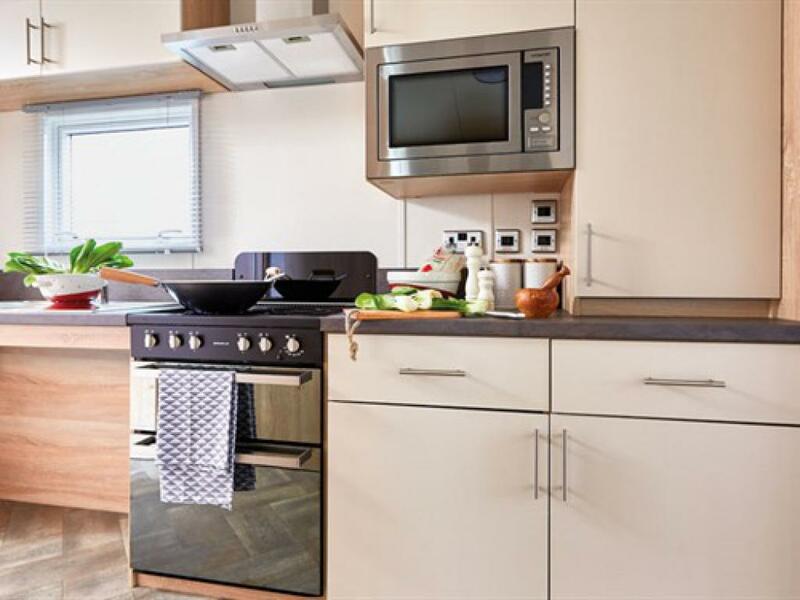 Our select, quality fleet of modern holiday homes are equipped to a high standard and all include television, microwave, fridge and heaters. We have a range of two to six berth caravans available for hire and our luxury units boast spacious living and sleeping areas. The park features an outdoor children's play area including swings, play bridge and tyre swing. Our indoor games room is packed with fun activities for the whole family including, pool, table tennis, skittle alley, air hockey, table football, train set and other toys for the younger children. 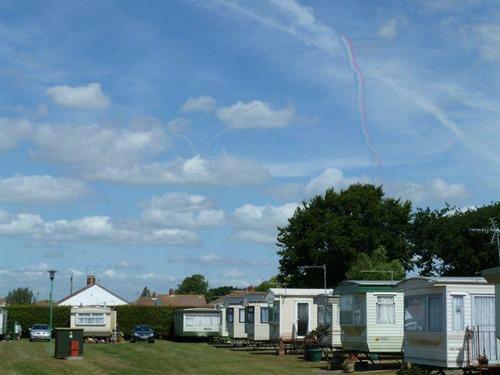 We have an on-site laundrette and free parking for guests and visitors. Free WiFi is available throughout the park. Our local area has lots to offer to make your stay here a memorable one. 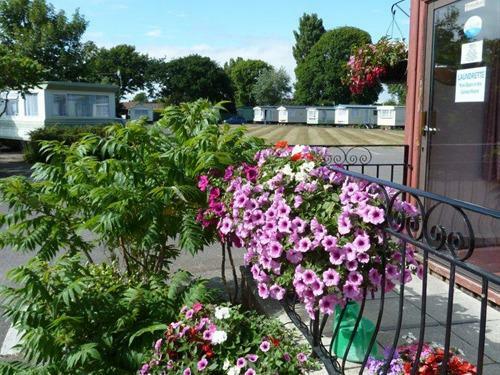 Bognor Regis is one of the most popular seaside resorts on the South coast of England boasting lovely beaches, fun at Hotham park, great family activities at Butlins resort and much much more. 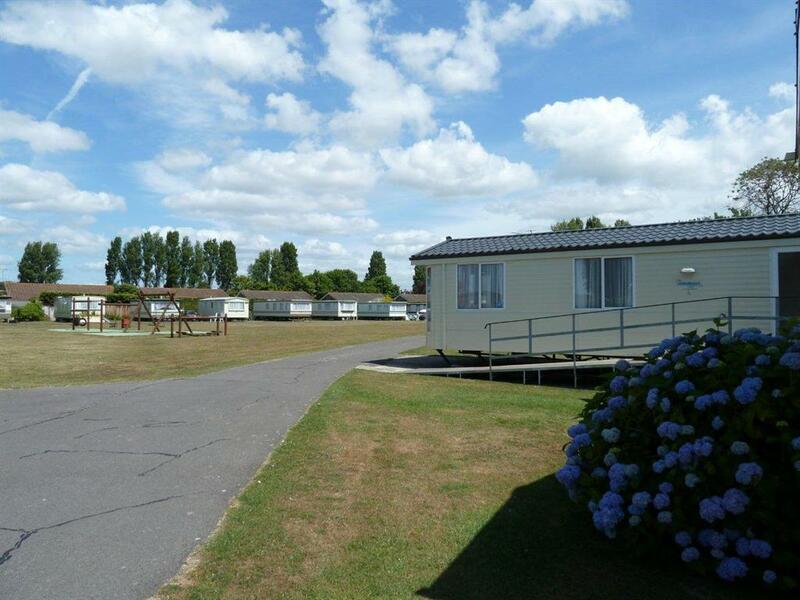 Slightly further afield, for outdoor activities you will find more award-winning beaches, such as the Witterings, nature reserves at Pagham Harbour and Arundel, and the South Downs national park just a short drive away. From A27 at Chichester, take A259 to Bognor Regis. In 30mph limit, go RIGHT at 2 mini roundabouts by Royal Oak Pub into Chalcroft Lane. Go straight over next roundabout Hewarts Lane. 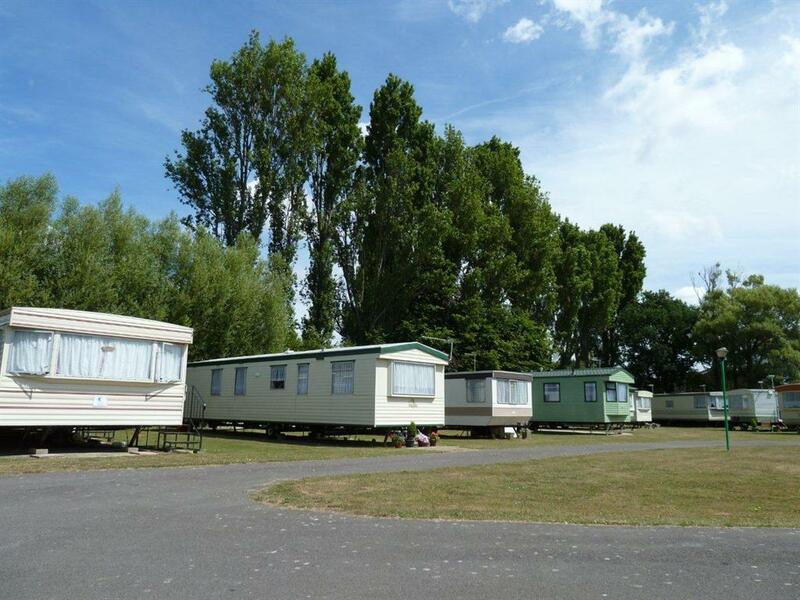 By BP petrol station turn RIGHT into Copthorne Caravans. From A29 at Bognor Regis, take A259 at roundabout to Chichester. At mini roundabouts by Royal Oak Pub (red), turn LEFT into Chalcroft Lane. Go straight over next roundabout into Hewarts Lane. 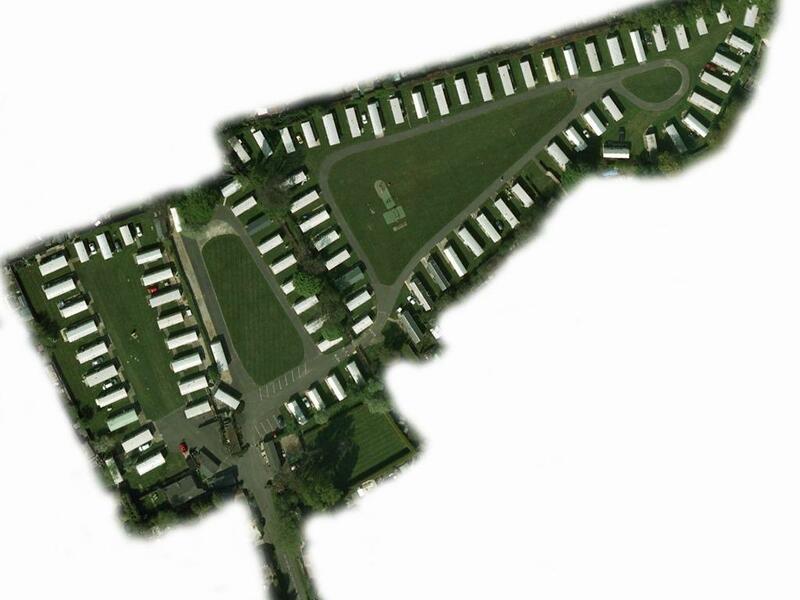 At Texaco petrol station, turn RIGHT into Copthorne Caravans.